Check out these HOT deals on LEGO Watches with prices starting as low as $14.99 Shipped! 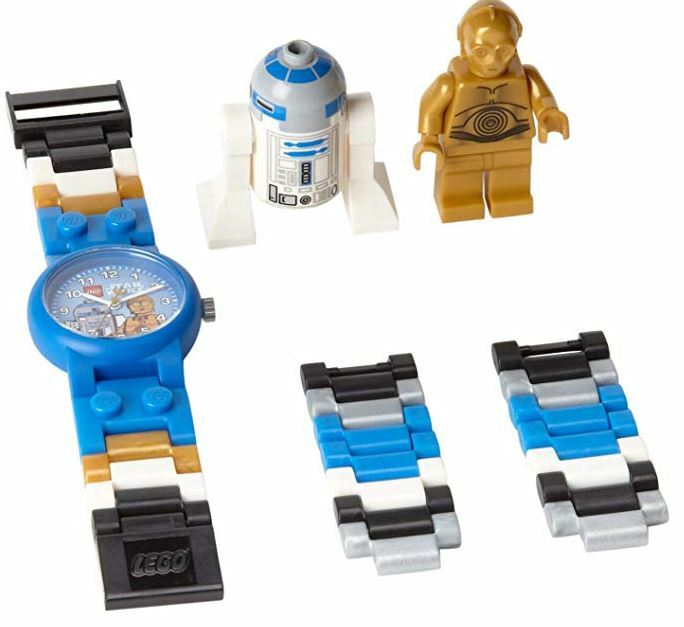 One favorite is the LEGO Kids Star Wars C-3PO and R2-D2 Plastic Watch with Link Bracelet and Coordinating Figurines for $22.95. Choose from Batman, Star Wars, LEGO Friends and More. View all of the deals HERE.